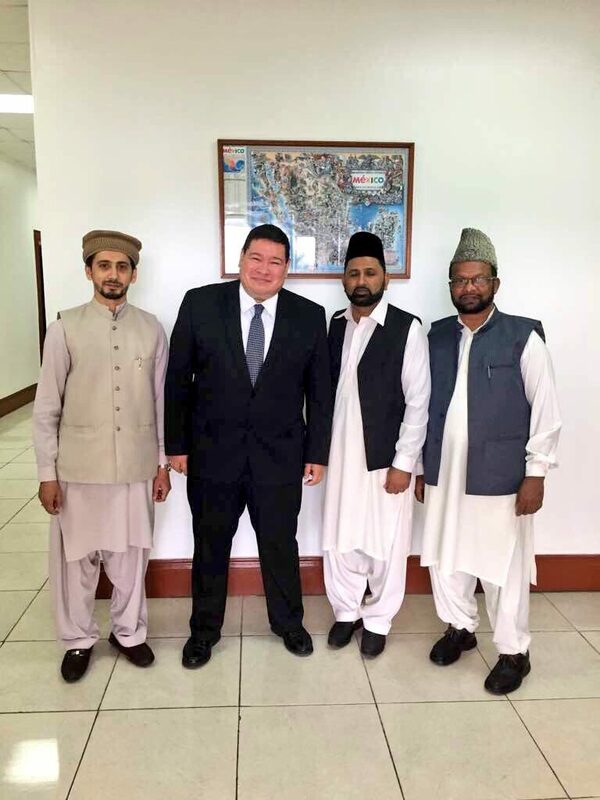 On Monday May 08, 2017, our missionaries had the honour of meeting with the Mexican Ambassador to Guyana, His Excellency Mr Roberta Ivan Sierra. 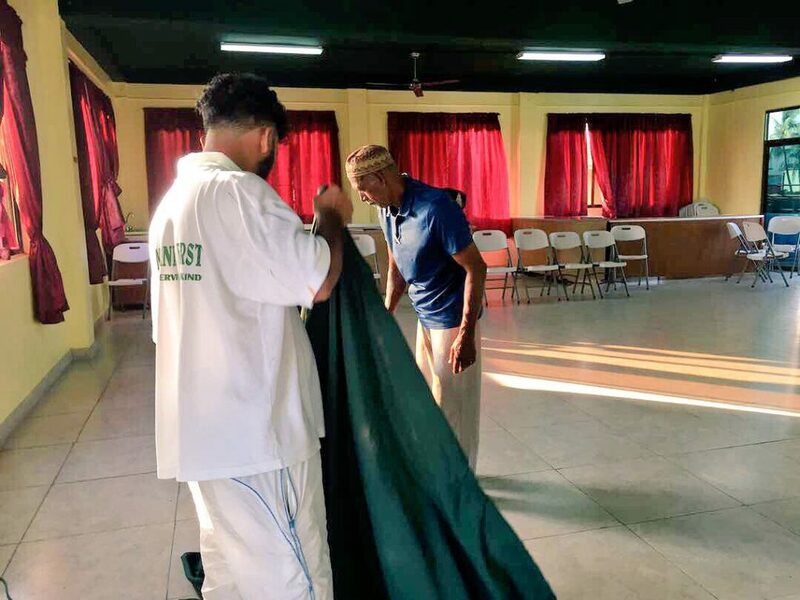 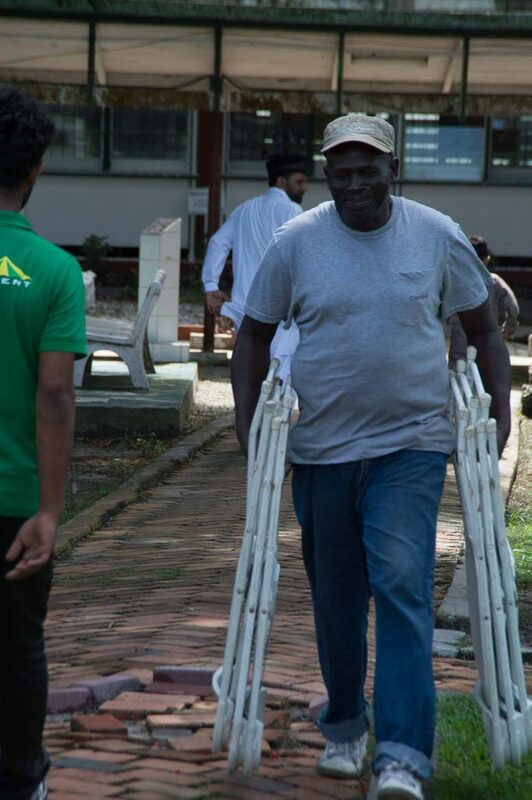 Members of Khuddam ul Ahmadiyya, Ansar ul Ahmadiyya and Waqfe Nau of the Berbice and Georgetown Jama’at came together in brotherhood as they prepared the Jalsa Hall for the 5th Jalsa Salana Berbice. 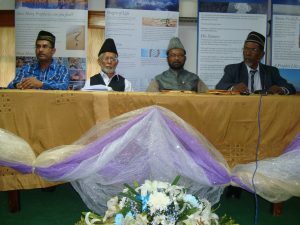 In the history of Islam Ahmadiyya, May 23 signifies the initiation of this Jama’at. 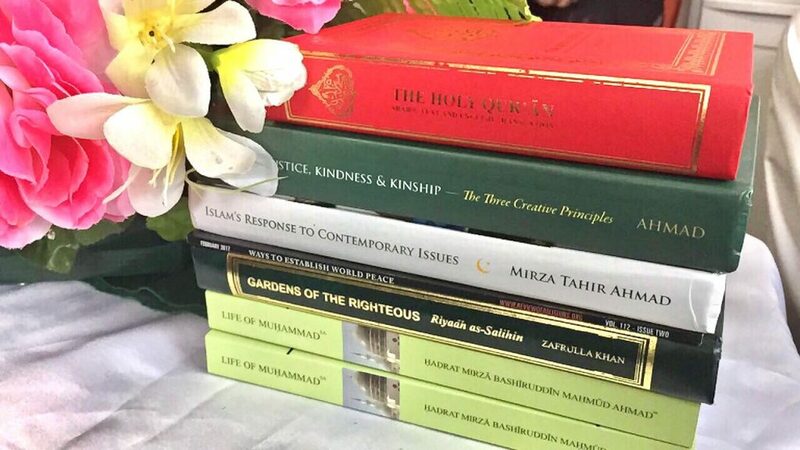 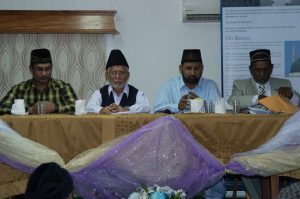 It began in year 1889 when the Promised Messiah, Hazrat Mirza Ghulam Ahmad (as) took the first Bai’at of fourty faithful followers. 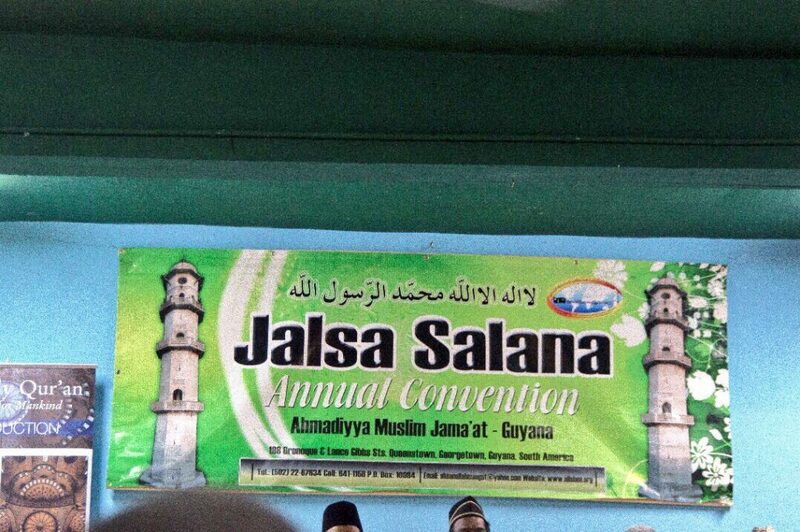 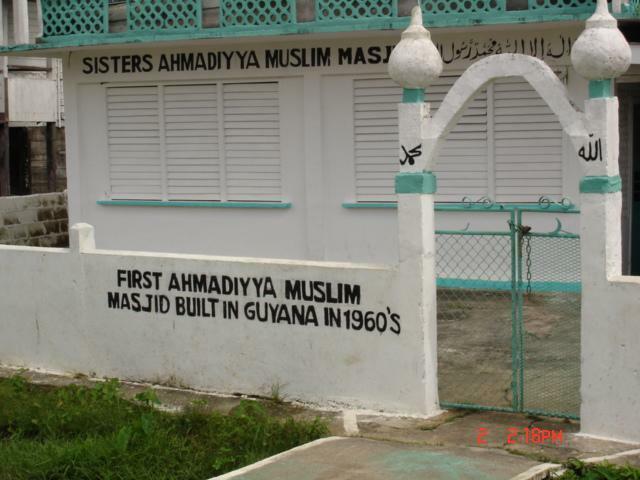 In Guyana, Ahmadiyyat started in a remote village called the Sisters Village. 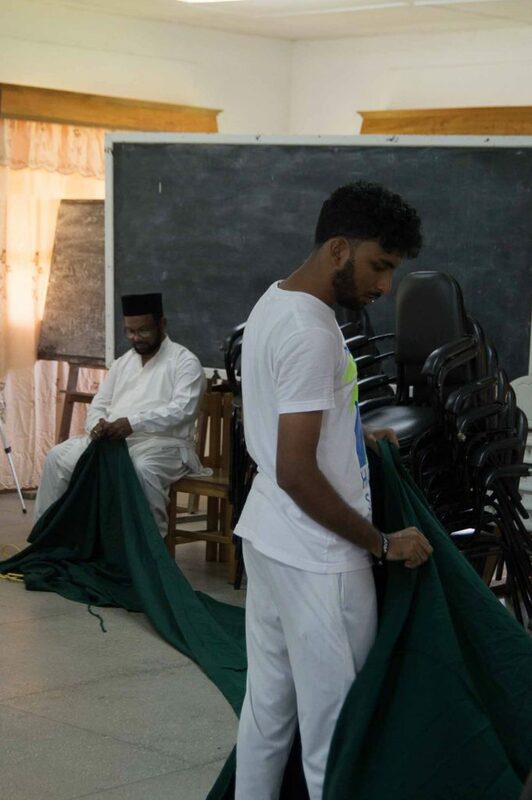 It is found on the east bank of Berbice. 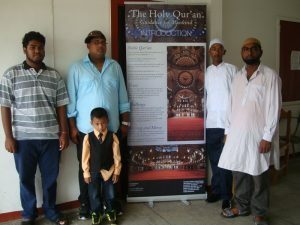 The first mosque was built here in the 1960s. 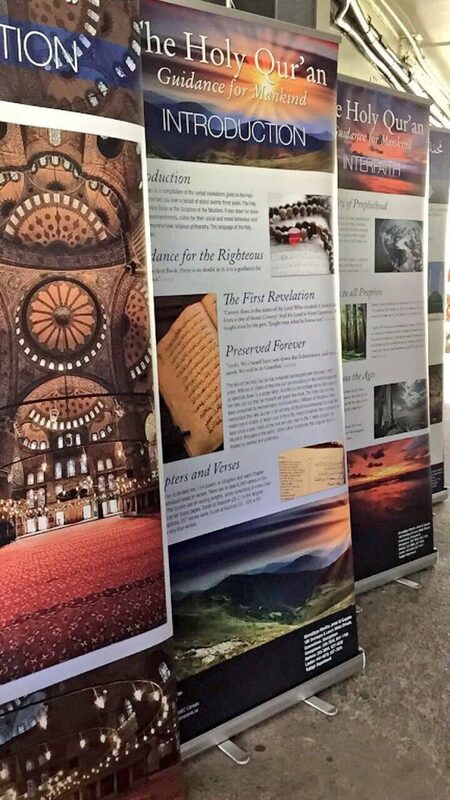 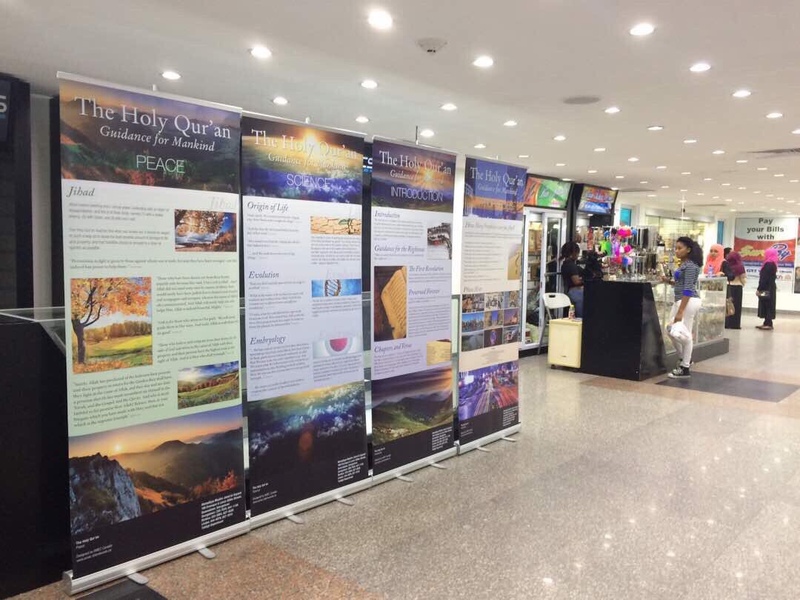 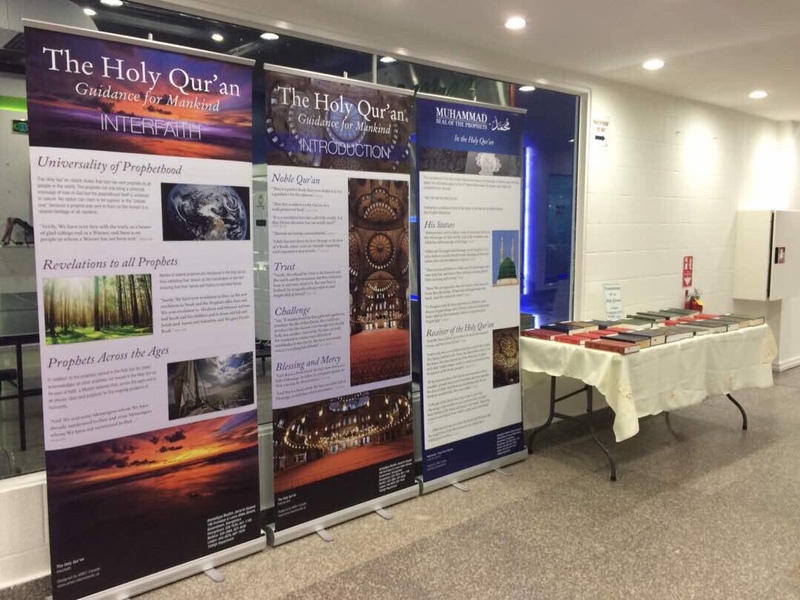 March 6, 2017, our missionaries accompanied by Waqfe Nau Lajna Imaillah members, who are students of the University of Guyana, visited the Turkeyen Campus to present various literatures of the Jama’at to the campus library. 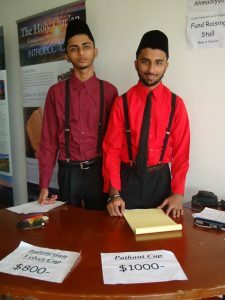 February 28, 2017, our missionaries visited the Indian High Commission of Guyana. 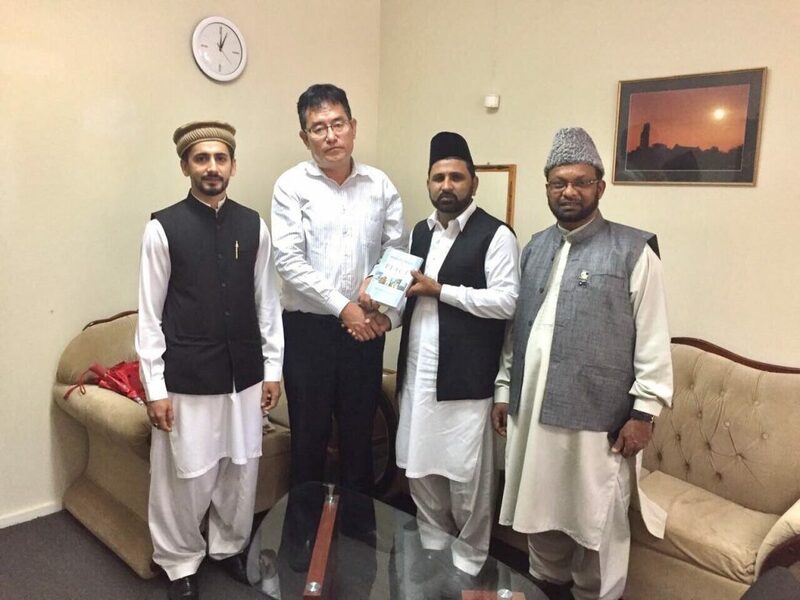 On this occasion, the books Life of Muhammad and World Crisis and Pathway to Peace were presented to the First Secretary to the Indian High Commission of Guyana, Mr Tashi Damdi Bhutia. 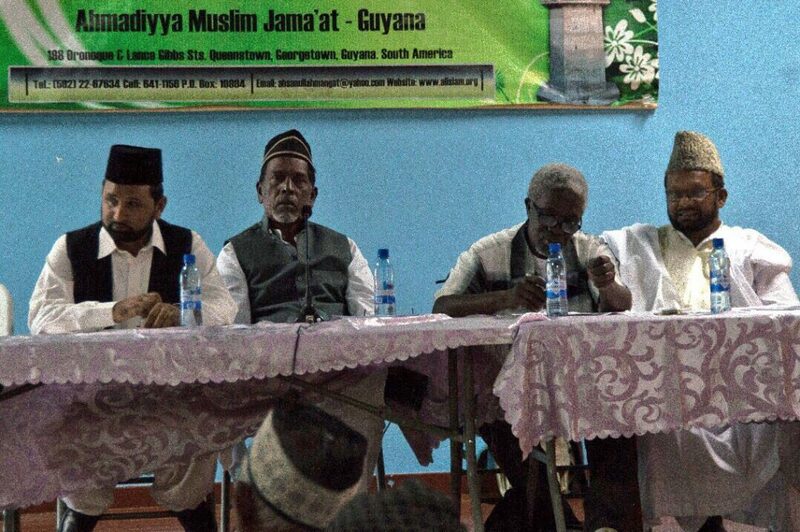 On February 27, 2017, the Ahmadiyya Muslim Jama’at Guyana held its first ever tabligh event on the University of Guyana, Turkeyen grounds. 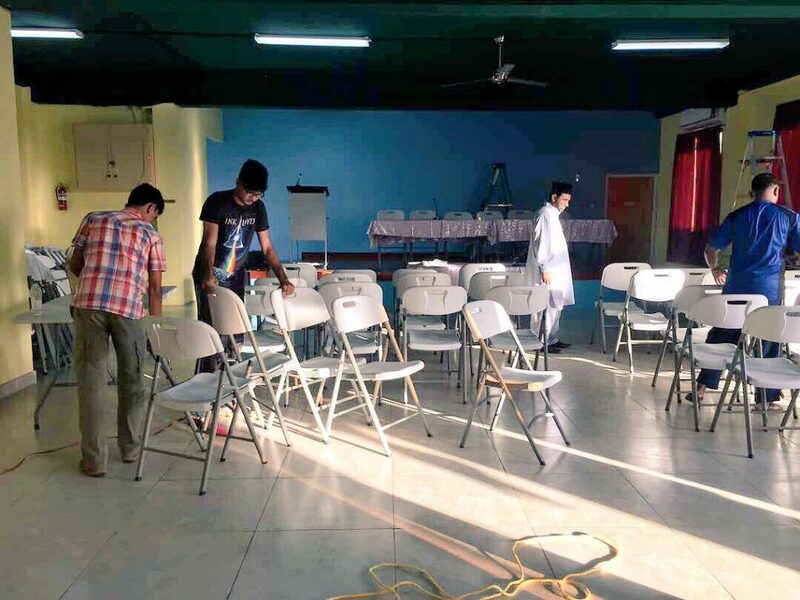 Khuddam ul Ahmadiyya and Ansar ul Ahmadiyya members came together to undertake preparatory tasks for the upcoming 35th Jalsa Salana held on December 17 and 18 of 2016.